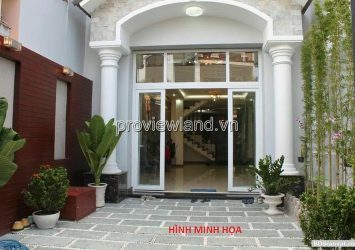 : 02 Le Thuoc street, Thao Dien ward, District 2. 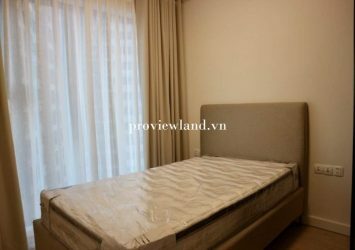 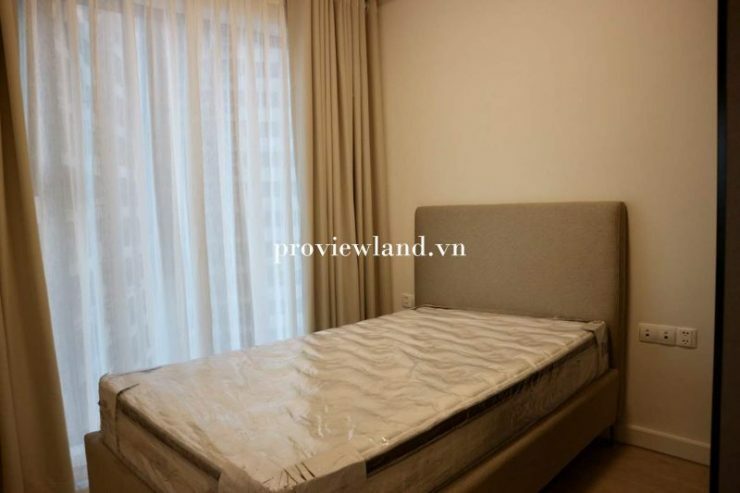 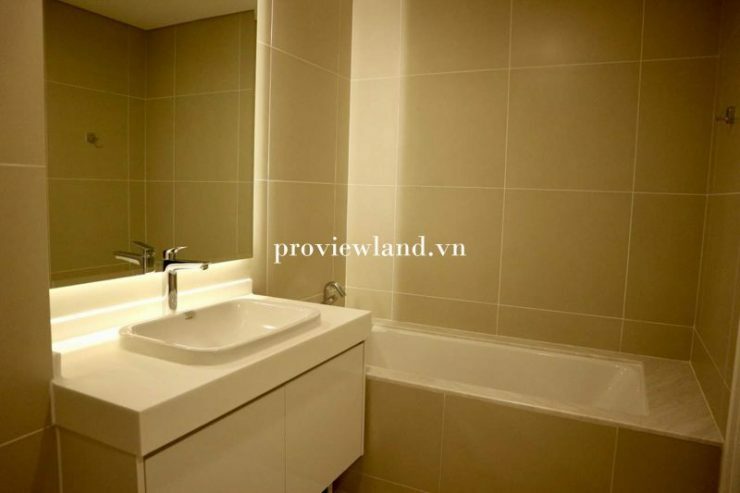 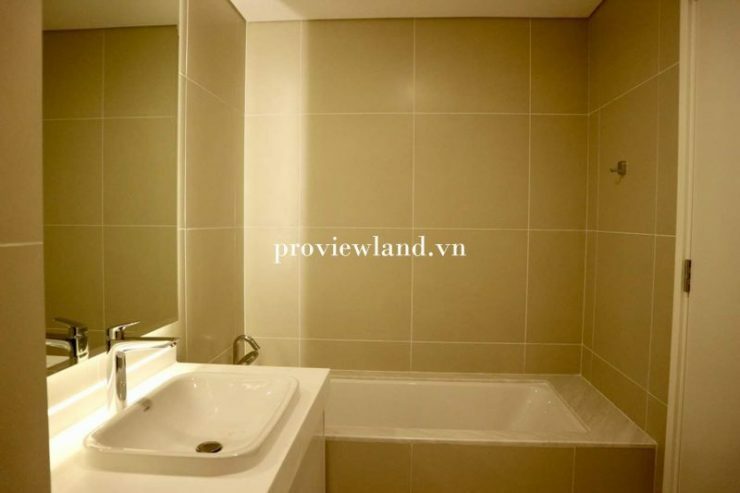 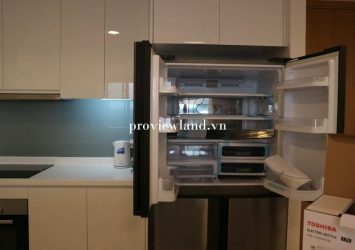 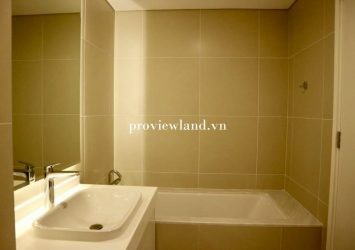 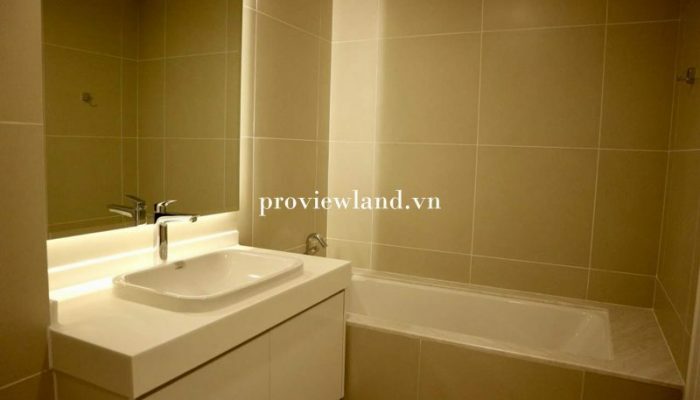 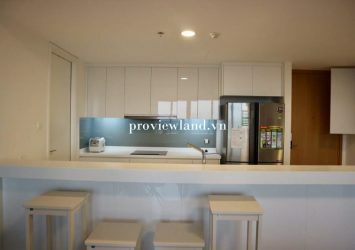 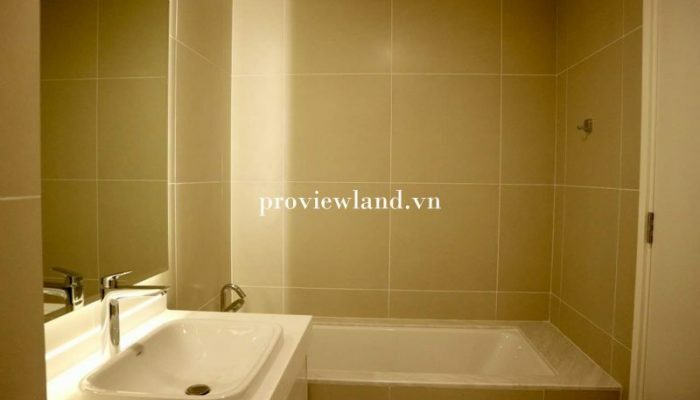 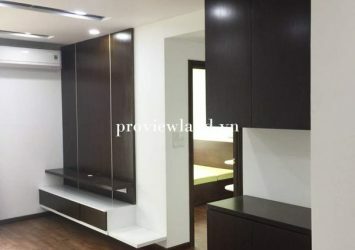 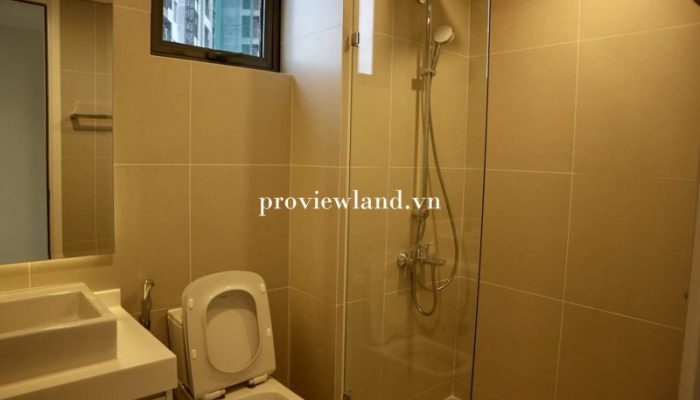 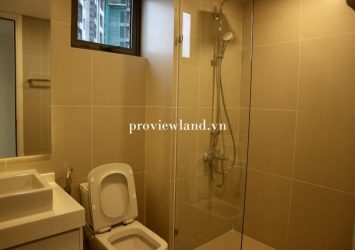 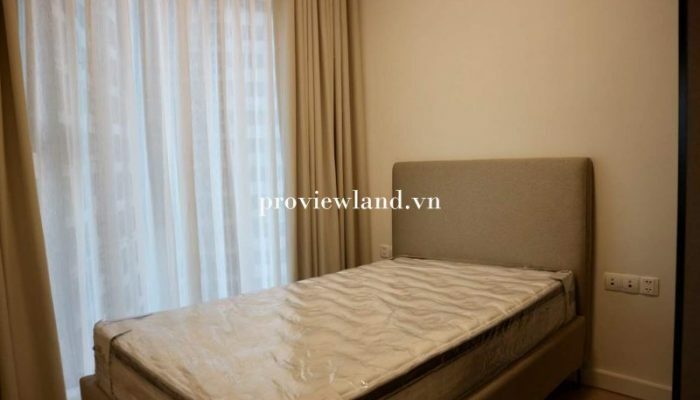 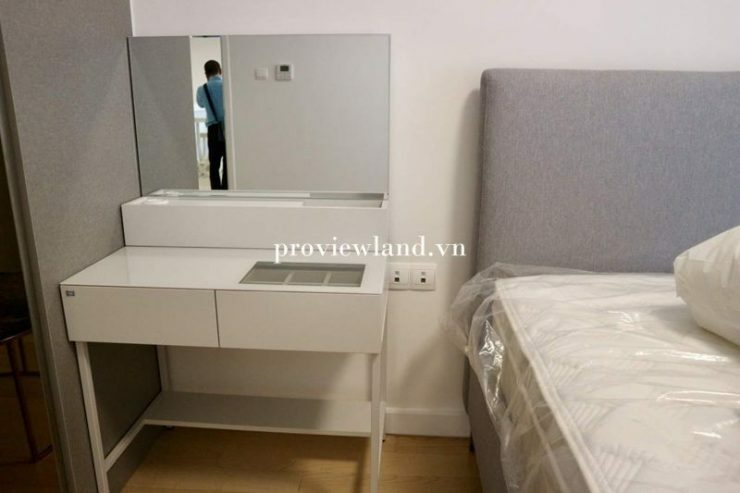 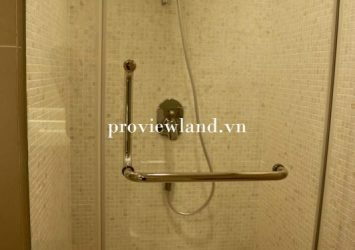 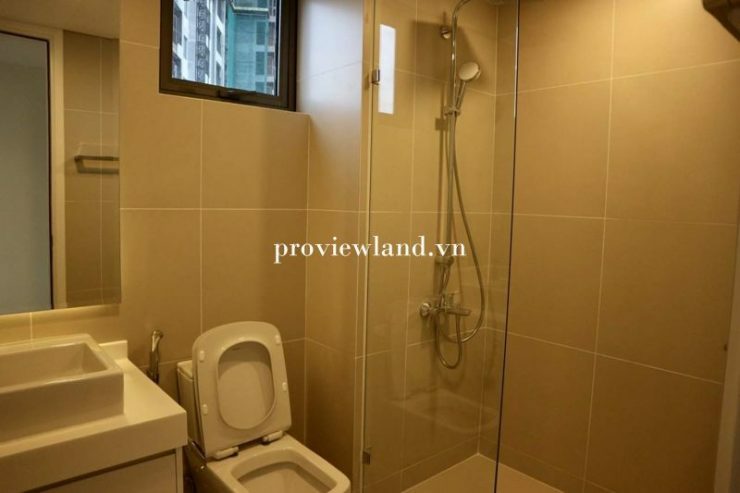 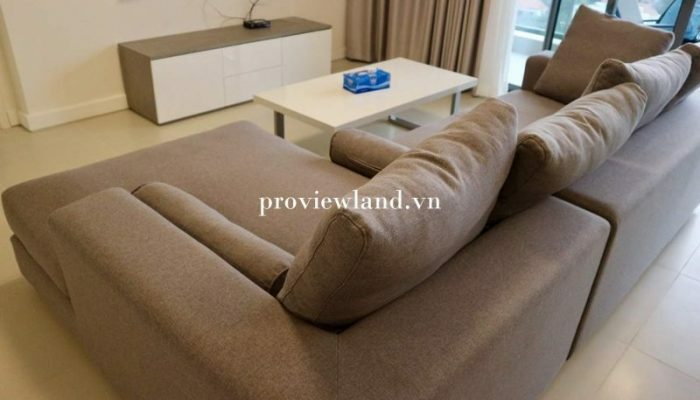 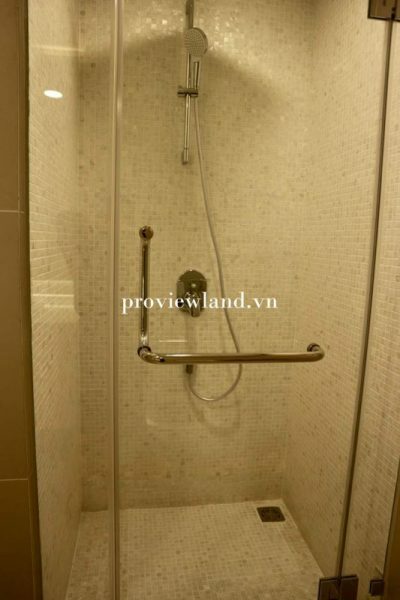 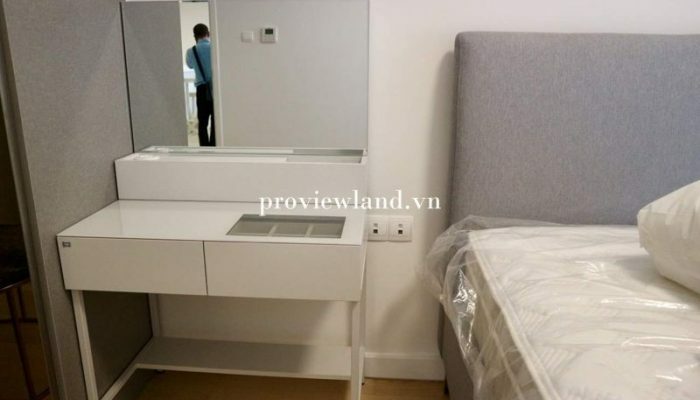 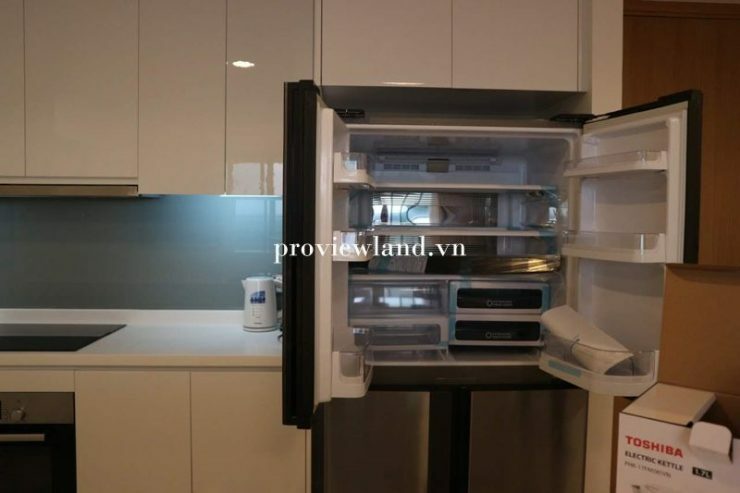 Gateway Thao Dien apartment for rent address: at 02 Le Thuoc street, Thao Dien ward, District 2. 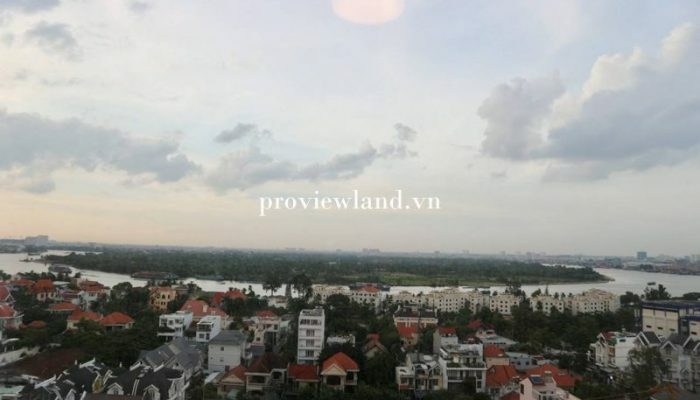 The location is beautiful in Thao Dien – a ward with a gold location in District 2. 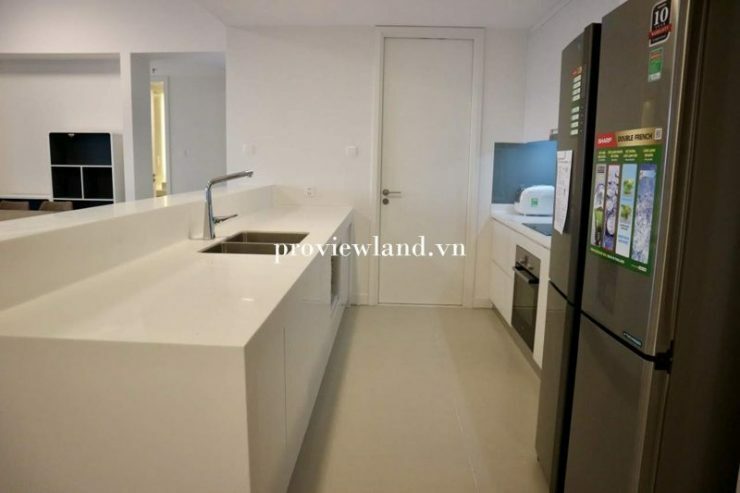 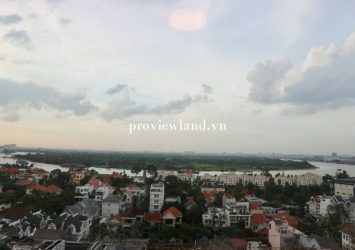 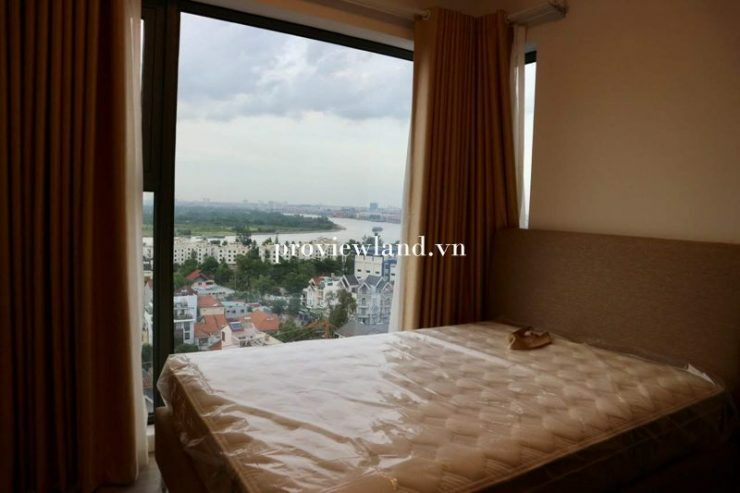 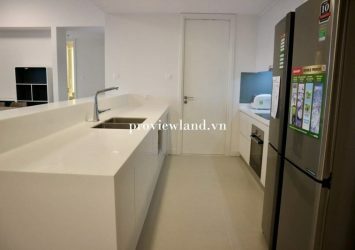 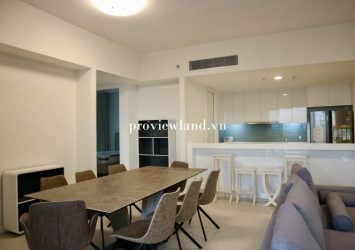 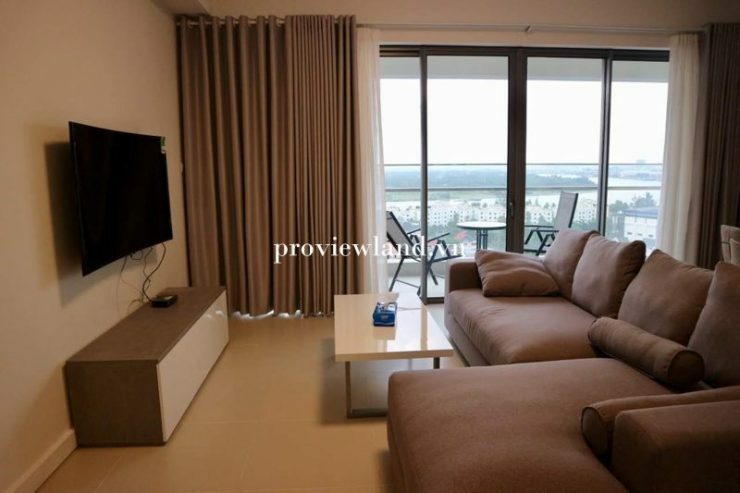 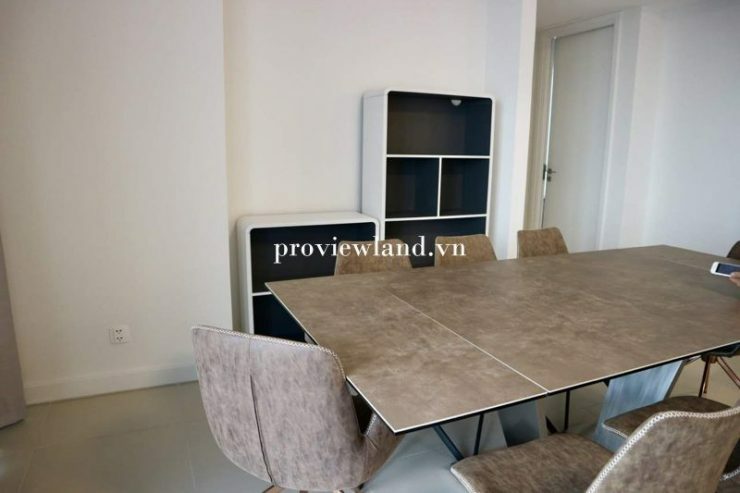 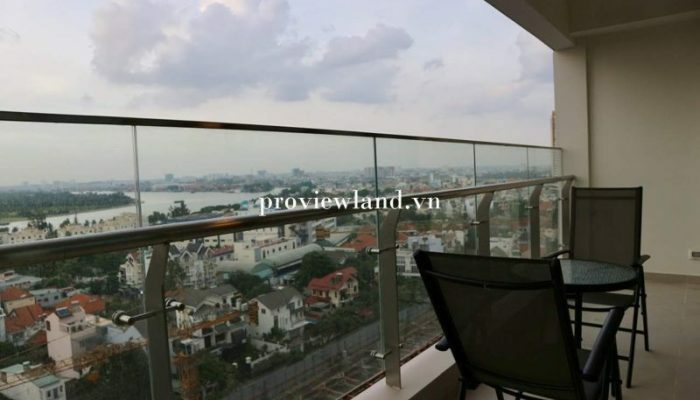 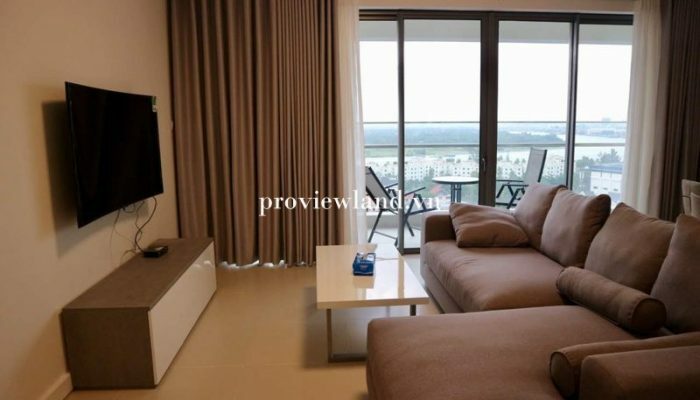 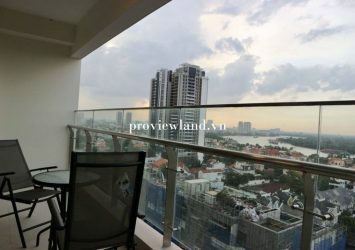 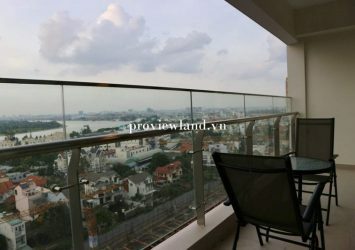 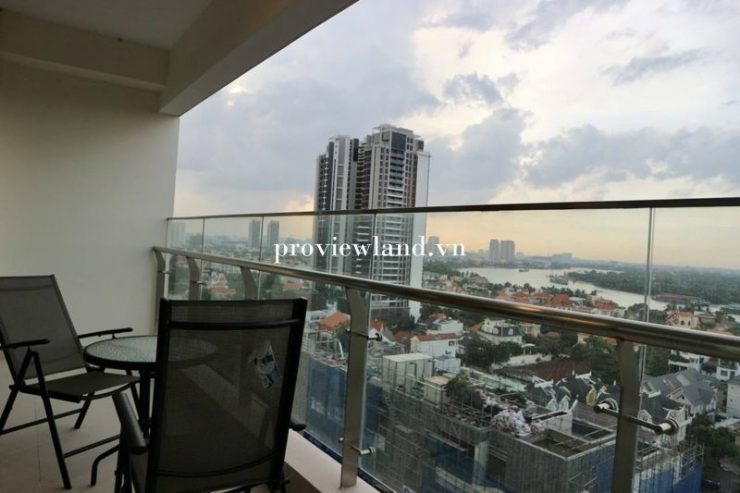 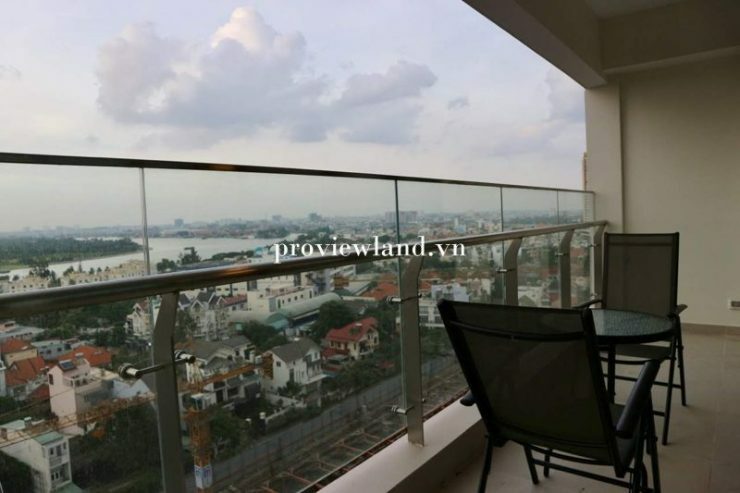 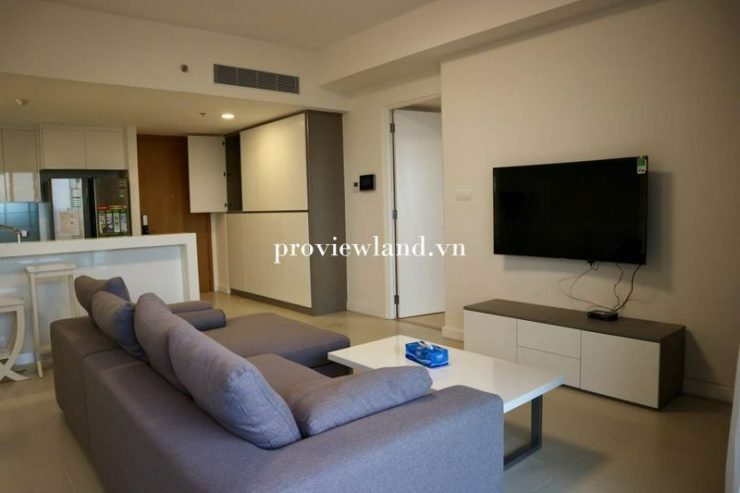 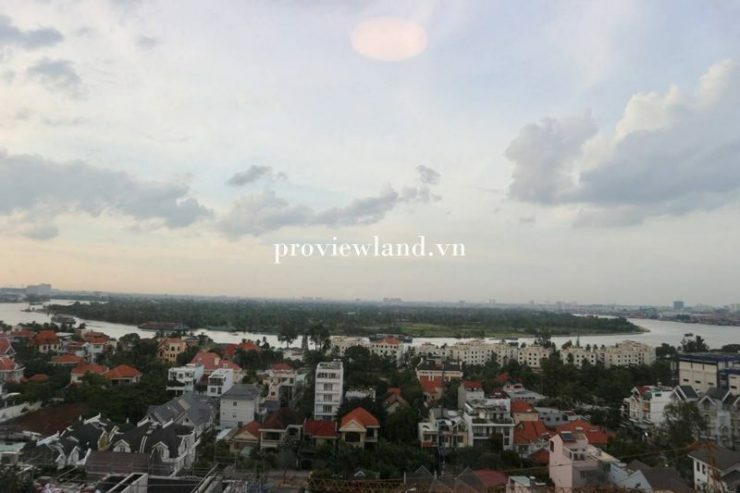 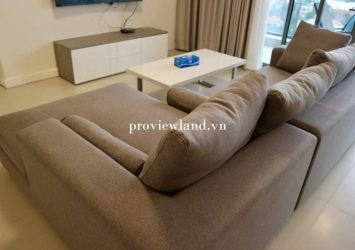 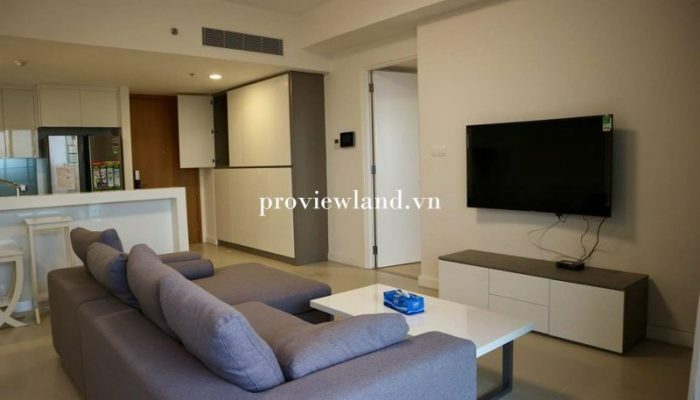 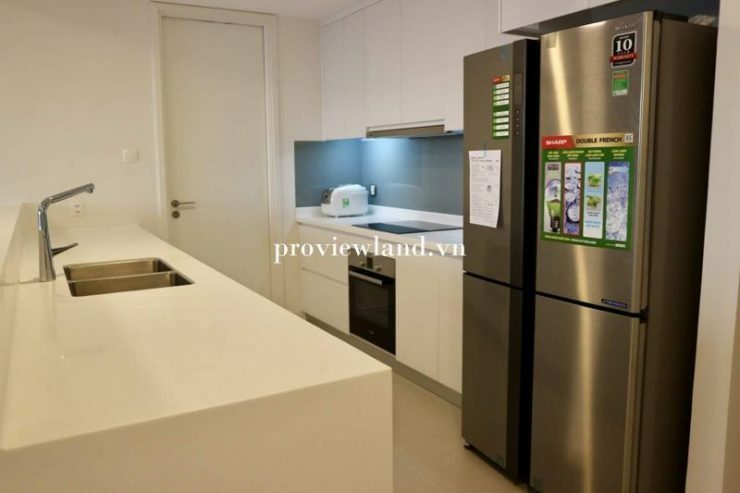 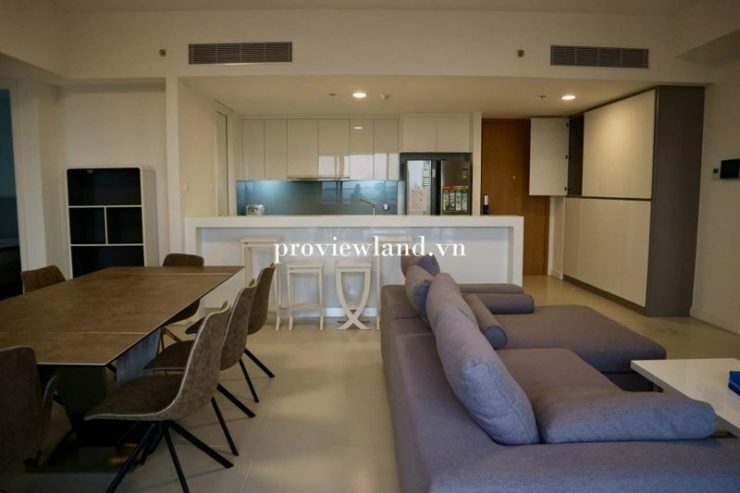 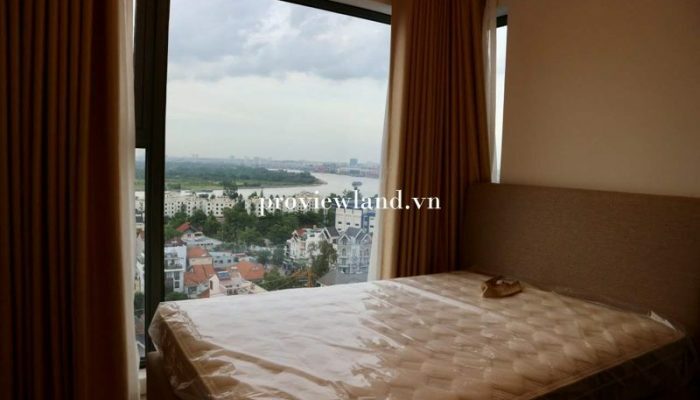 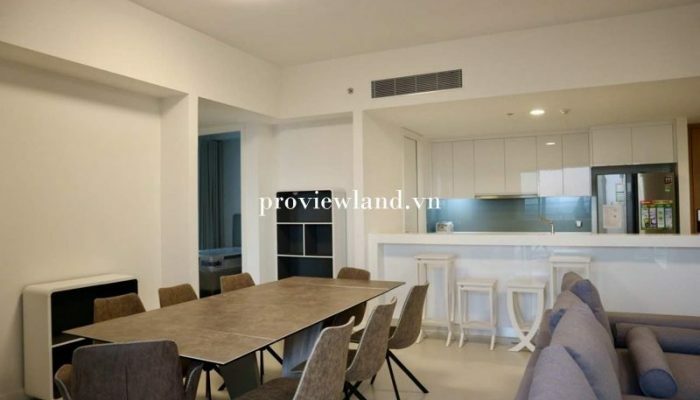 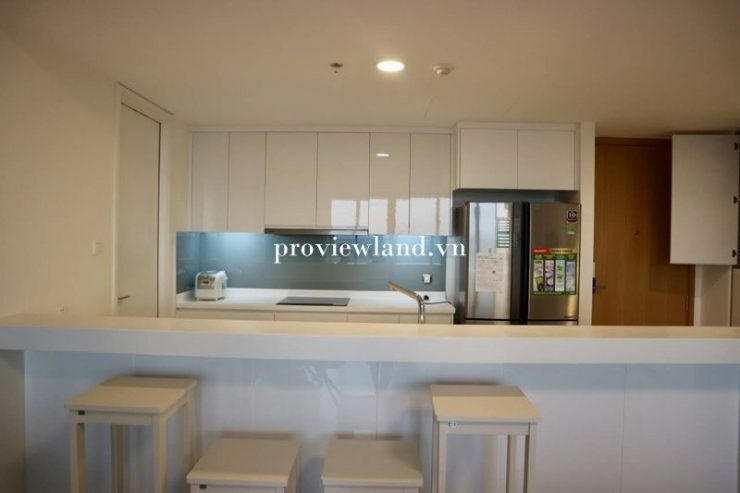 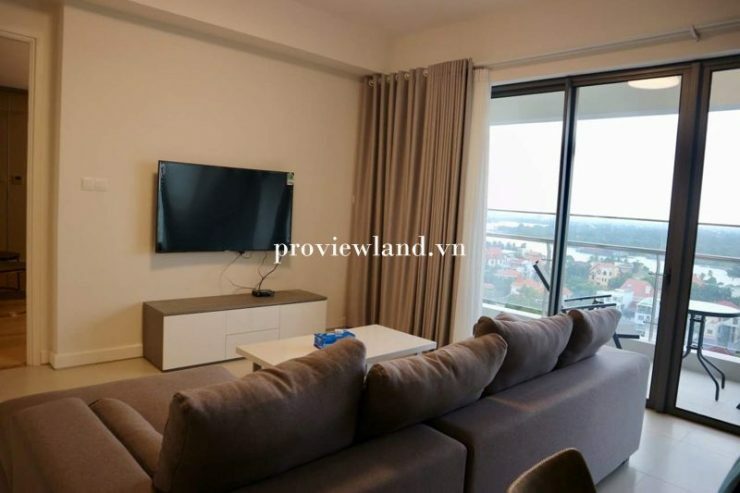 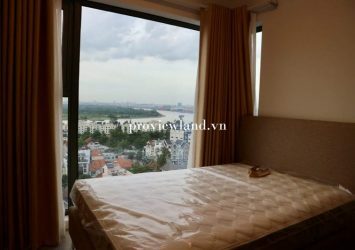 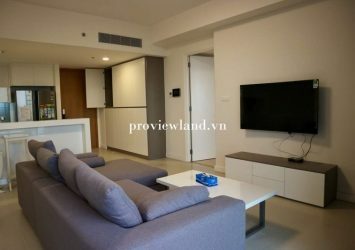 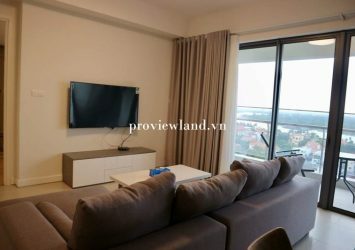 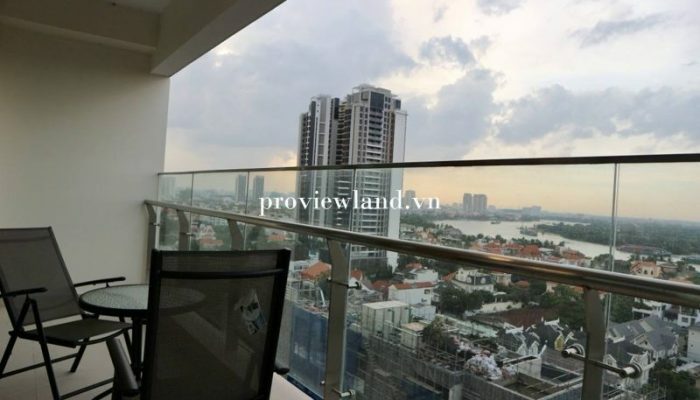 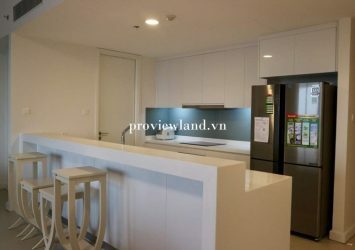 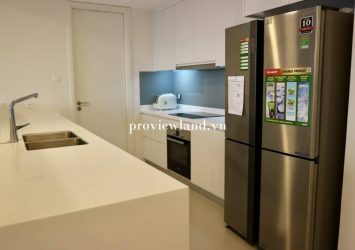 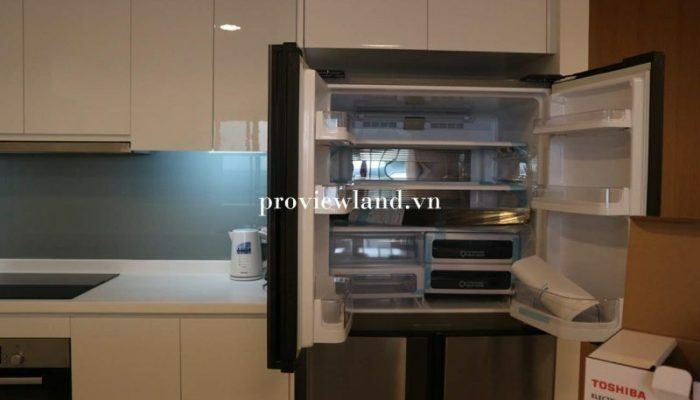 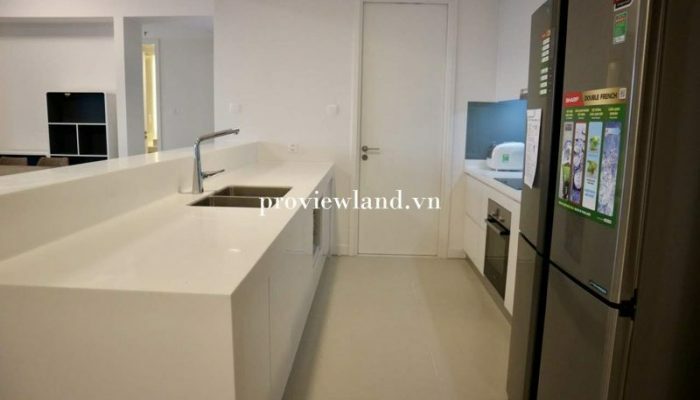 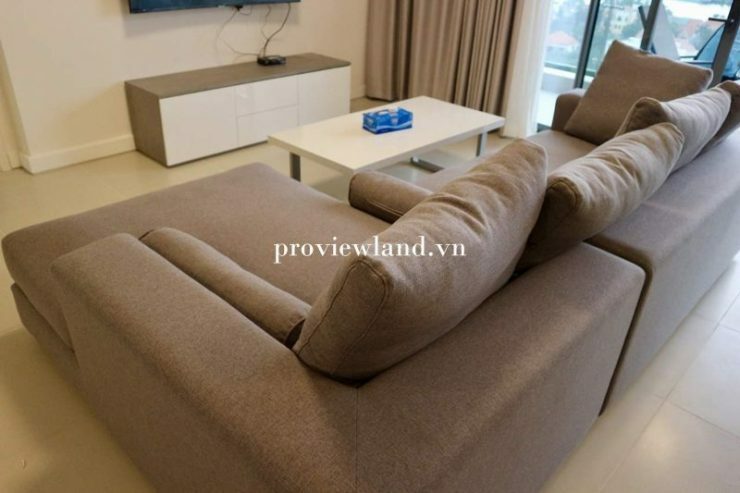 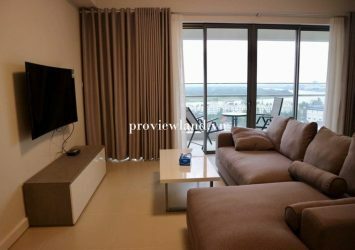 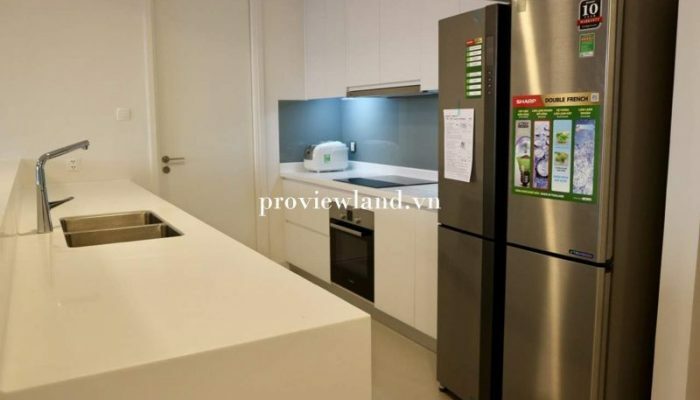 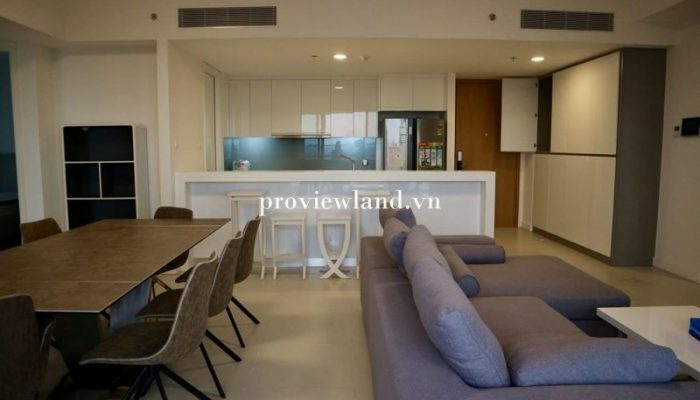 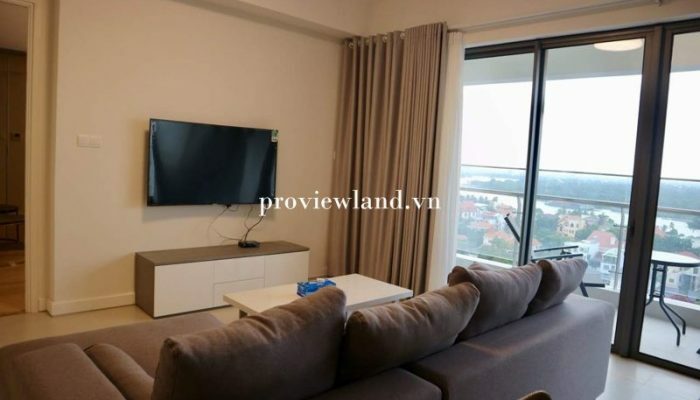 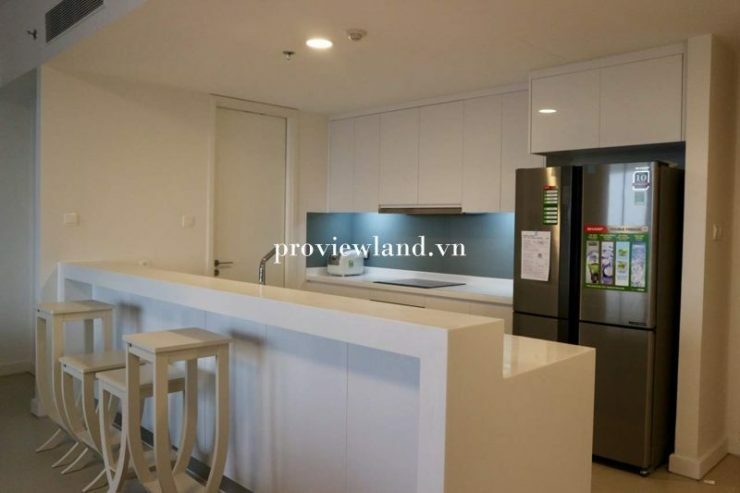 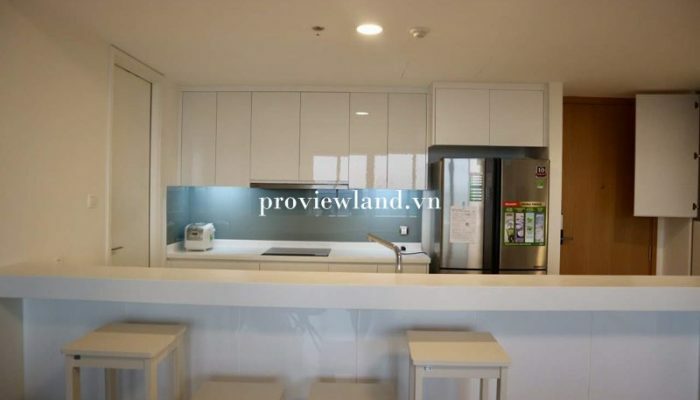 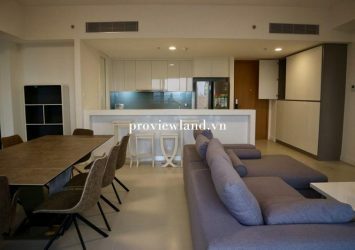 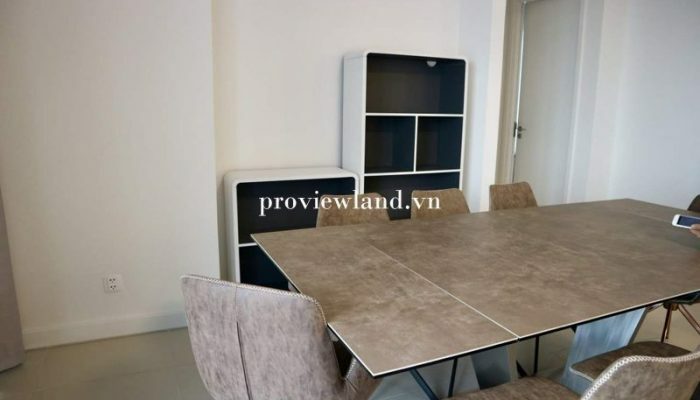 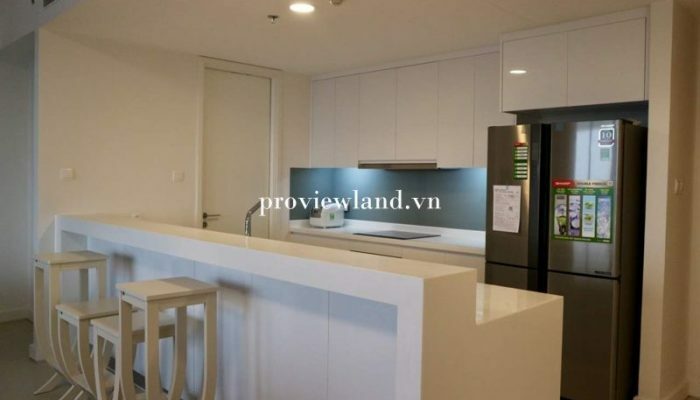 Gateway Thao Dien apartment for rent, located on 13th floor, area 121sqm,fully furnished, apartment for rent with 3 bedrooms, 2 bathrooms, large living room, spacious kitchen and dining table, River view is very cool and cool. 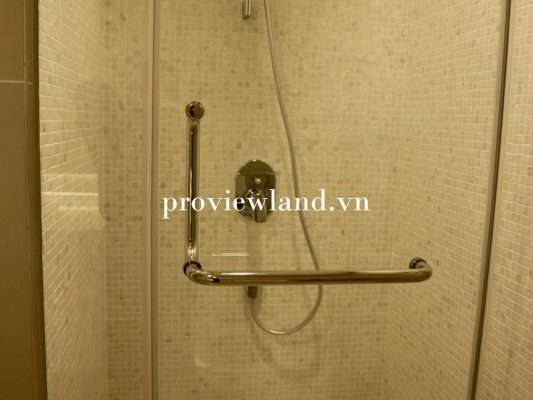 Location : 02 Le Thuoc street, Thao Dien ward, District 2.